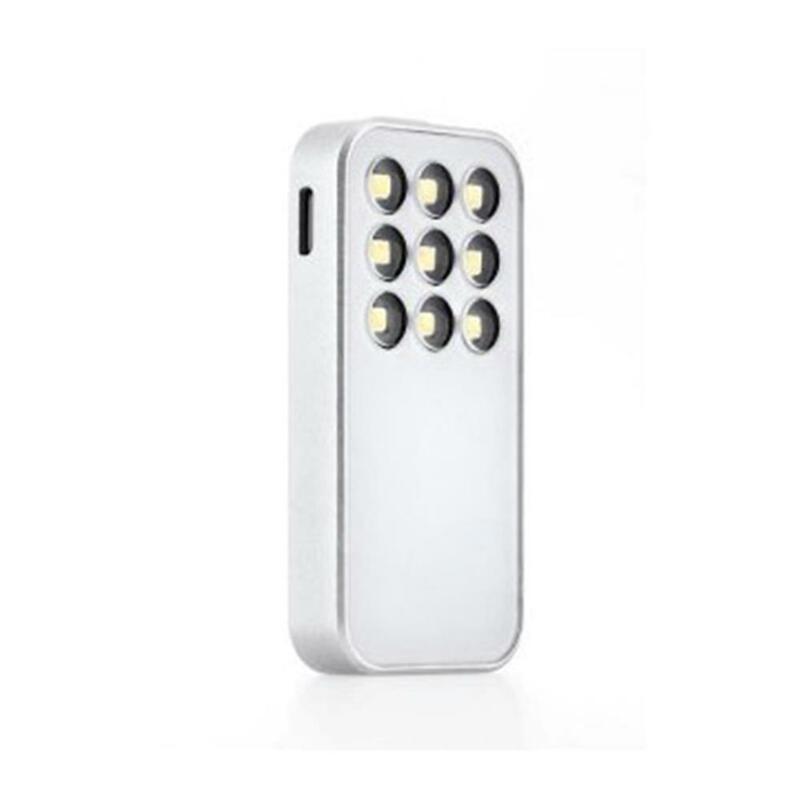 For use with iPhone 4s, 5, 5s, 6, the Knog Expose Smart LED Light is designed to complement both the iPhone's aesthetic and its camera's beam angle. 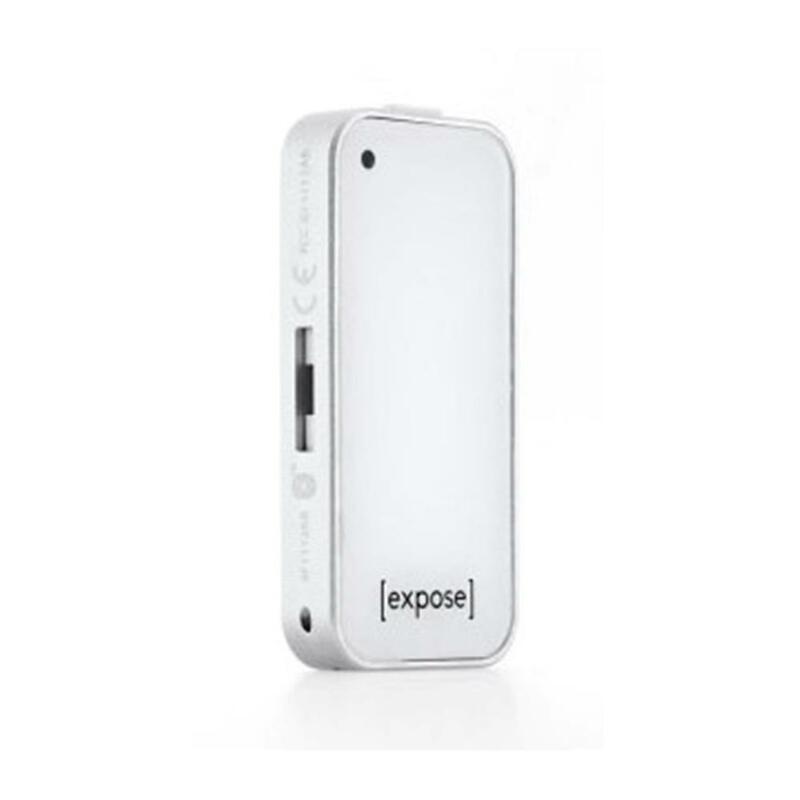 The expose smart works seamlessly via a custom Bluetooth application. 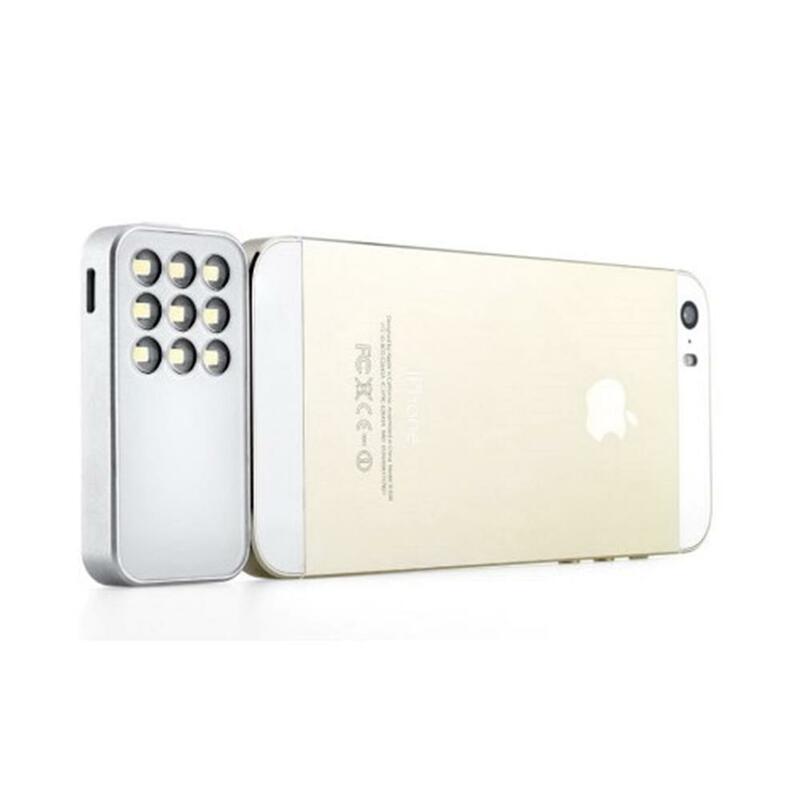 This gives users total control over brightness, flash mode and white balance. Download the application from the App Store. Custom application software controls the light wirelessly via Bluetooth. Adjustable brightness (3 brightness settings) and adjustable white balance. The USB rechargeable LiPo battery can run for over an hour to ensure you can light up your whole night. The light outputs up to 130 lumens from nine hi-power LEDS, which is 6x more powerful than iPhone's built-in light making those midnight selfies a cinch. 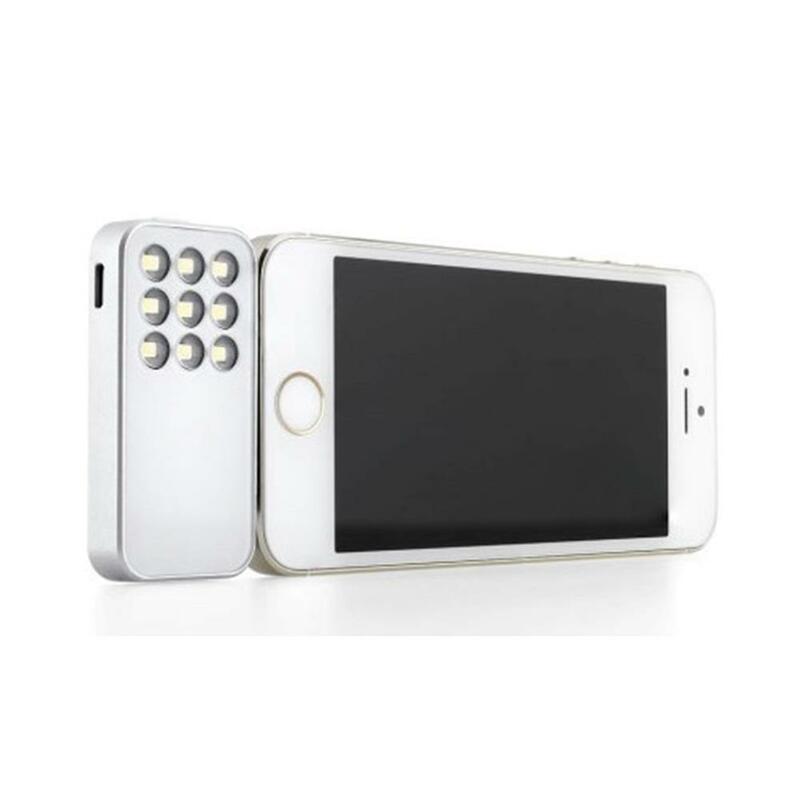 With an integrated USB rechargeable battery the light takes no power from the iPhone, ensuring you can film and photograph all through the night. Dimensions (WxLxH): 3.1 x 1.0 x 5.0 in.